Open House! 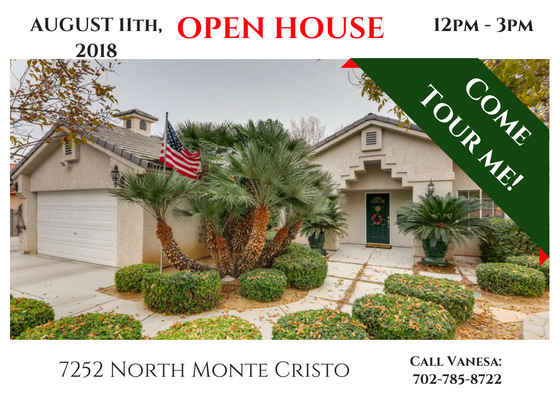 Come tour this GORGEOUS PROPERTY!! THIS ONE OWNER CUSTOM HOME FEATURES, BEAUTIFUL PROFESSIONAL LANDSCAPING THROUGHOUT WITH LOW VOLTAGE GARDEN LIGHTING ON AN ALMOST HALF ACRE LOT. Saturday, August 11th, 2018 from 12pm - 3pm!